Yan Y. Goodwin is an attorney at Latimer LeVay Fyock LLC. She focuses her practice mainly in the areas of Immigration Law and Intellectual Property Law. Before joining LLF, Yan assisted Chinese clients immigrate to the US. She primarily dealt with family/marriage based immigrant and non-immigrant visa and green card applications and Naturalization. 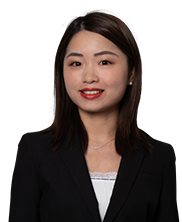 Since Yan joined LLF, she has expanded her expertise to all areas of employment and family based immigration law. She now primarily assists employers and individuals in employment based immigration applications involving H-1B, L-1 and employment based green cards including the PERM labor certification process and I-140/I-485 Adjustment of Status. Yan also helps legal entities and individuals trademark their unique brands. She advises and assists in the adoption, selection and registration of new trademarks, carries out searches, and prepares office action responses to secure and defend trademarks. 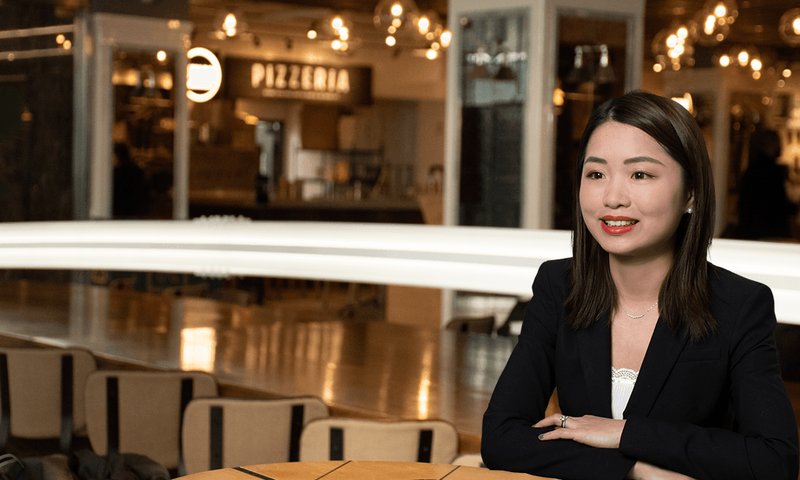 Being a Chinese immigrant herself, Yan has honed her skills as a determined and passionate advocate for immigrant families and workers from all over the world. Her unique position to serve clients from diverse backgrounds is enhanced by her knowledge of different legal systems and capability of adapting to changing environments.